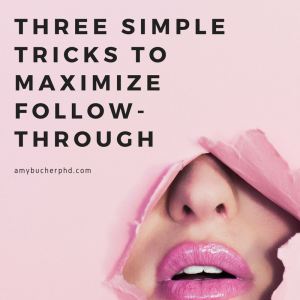 Three Simple Tricks to Maximize Follow-Through | Amy Bucher, Ph.D. Establish a sense of urgency. Those words “call an ambulance” were chilling. Clearly I’d called because I was worried, so I was predisposed to take her seriously, but she left no room for equivocation. Ask the person to commit to a specific plan. Her next question to me was “what hospital will you be going to?” I hadn’t thought ahead that far, but quickly named our closest hospital. “Good choice,” the doctor responded. Create accountability. “I’m calling them right now to tell them you’re coming.” Well, now I know that there will be two groups of people expecting us to follow through: the after-hours doctor and the emergency room staff. Better get moving. We were in the ER in a matter of minutes, and husband was being seen just minutes after that. 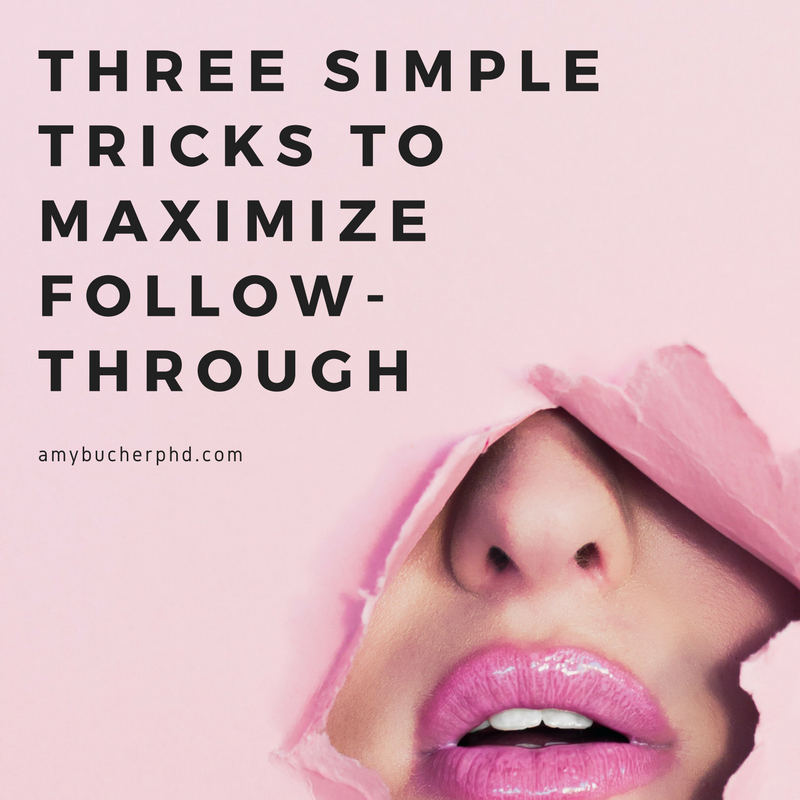 It was only when I was waiting for his exam to finish that I realized how effectively the after-hours doctor had ensured our behavioral follow-through with her recommendations. Sometimes behavior change is as much art as science.